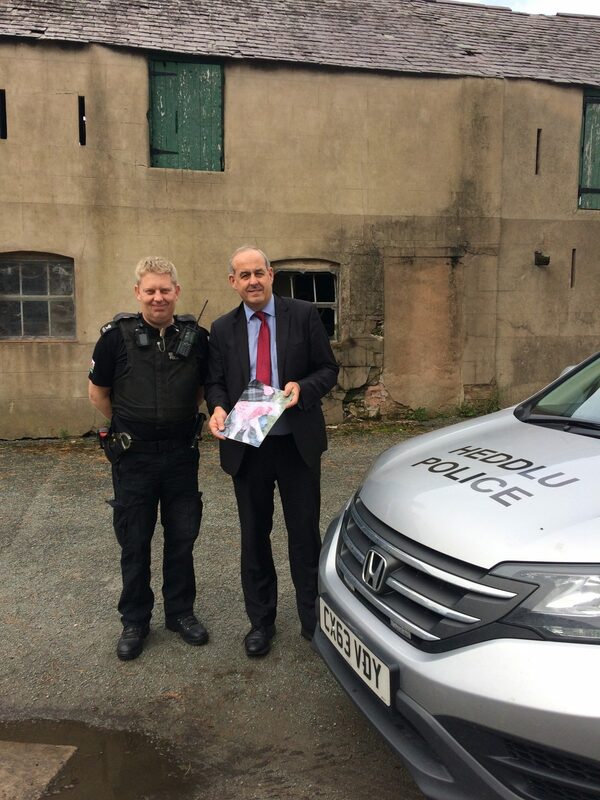 Today I met with PC Dave Allen – who is an officer for North Wales Rural Crime Team – to discuss the crime of livestock attacks. We met at a local farm where a livestock attack recently took place. This was to demonstrate the impact that this crime has on the farming industry.